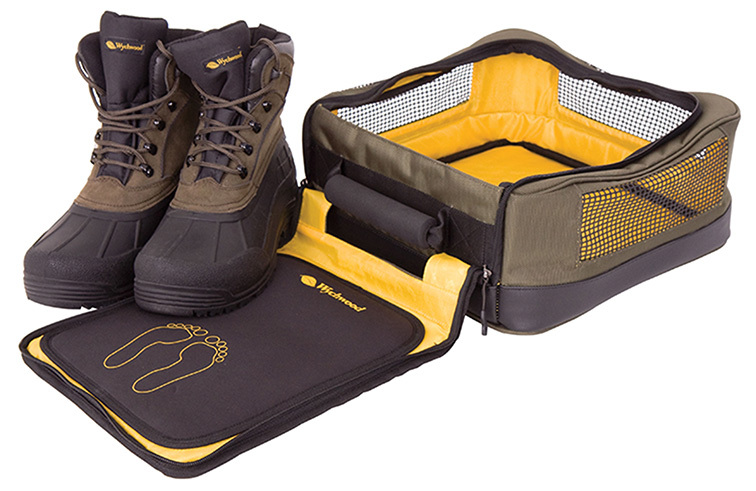 The Wychwood Boot Bag is a ventilated boot bag with a pull out, padded, neoprene changing mat. Protects car boot or carpet from wet, muddy boots. This rod saver is a must for all boat fishermen. The Keeper is one of the lightest wading boots made yet the heavy duty EVA sole protects from the sharpest rocks.